MST set to take on the world at YPO EDGE, as three representatives, CEO Fernando Acafrao, Christopher Rolfe and Romy Heldsinger will be travelling to YPO EDGE Vancouver in March. They will meet and network with more than 2,400 YPO members from around the world. This is a fantastic opportunity to tell others about MST ventures and learn from inspiring leaders how they impact the world. MST has identified 18 countries where possible partnerships can be set up. 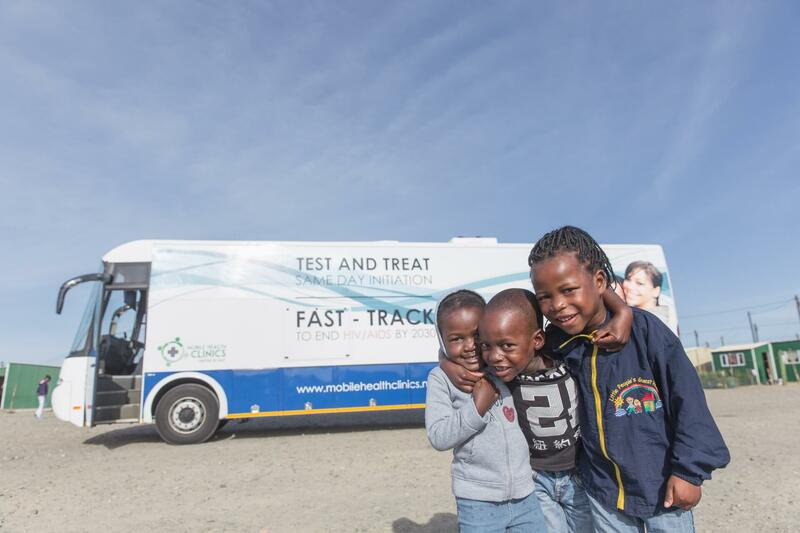 We will be aiming to meet with clients and investors to take the Mobile Health Clinics (MHC) and Mobile Schools Health (MSH) solution global. Countries include Mexico, Brazil, Tanzania, Nigeria, Bangladesh, and India – countries with similar demographics and challenges to South Africa. “The MST medical solution is probably the most advanced, they’ve taken HIV testing down from six weeks to same-day testing and treatment. That’s massive. And what they’ve done with MSH – putting primary healthcare, optometry, and dentistry in one mobile unit and combined with their tracking abilities, that’s globally competitive,” said Rolfe. The rest of the MST team is equally excited about the global prospects. MST are looking forward to finding out where we’ll be impacting the world next. MST wish our Vancouver team all the best! MST is doing something pretty unique in terms of the solutions they’re building.